Business & marketing: Remember these basics! 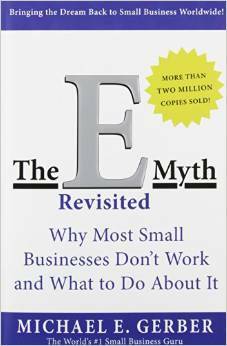 The granddaddy reference for small business people – how to shift from being purely aÂ “technician” to manager and entrepreneur and how to get out of the trap of letting your business run you. Told in highly readable story format. 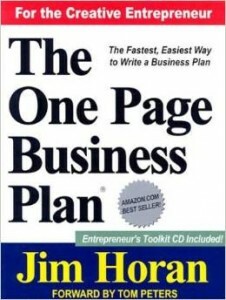 Most business owners don’t have a business plan – they know they “should.” With this book you can actually produce one in a short period of time that will truly help you run and grow your business, rather than have it run you! 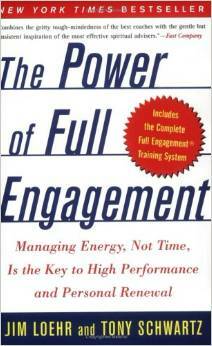 This is one of THE BEST “time management books.” It explains in compelling fashion how it’s ENERGY we must manage, not time. 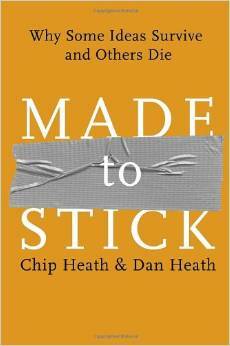 I based one of my popular “time management” workshops on the ideas in this book. 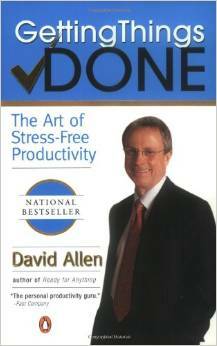 The other “must read” book on how to be productive. 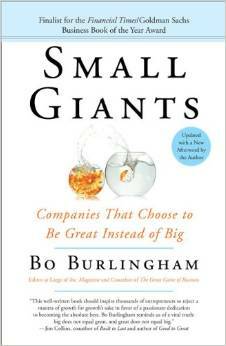 Not an instant fix – but nothing truly valuable is. Allen truly deserves his guru reputation! I almost never meet people who enjoy conflict and difficult conversations. 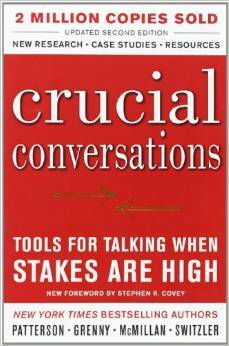 So I always recommend these two superb resources on how to talk when the subject is important, emotions run high and the parties disagree (Crucial Conversations) and how to talk when agreements have been broken (Crucial Confrontations). 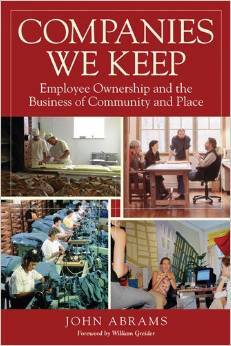 A wonderful book for those interested in locally based, socially responsible, employee owned business. The story of South Mountain contracting company on Martha’s Vineyard. Customer Service: Dead or Alive? What Gold Medal Are You After? Your Big Race: What Happens When You Fall?